Chag Purim Sameach חג פורים שמח! 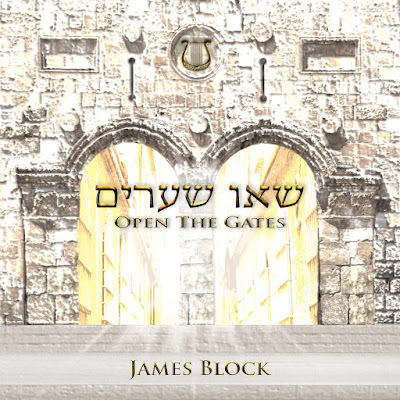 On this day some 2500 years ago, Mordecai declared that we should celebrate that the people of Israel were saved from the anti-Semitic Haman.To increase your joy this Purim, we’ve released some fresh new Messianic music on Chavah:James Block - Open the Gates This is James Block's 3rd album on Chavah; his first 2 albums are a great blessing to so many - I think this one will too! 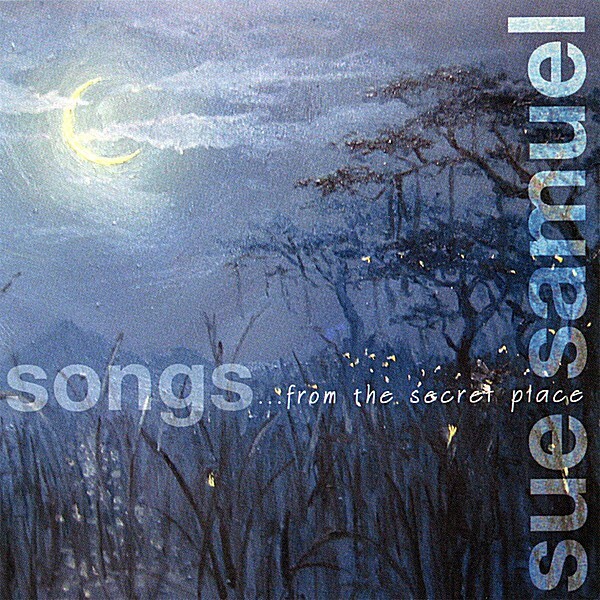 You can buy James Block's music over at https://www.selahmusic.orgEnjoy, Chavah fans! An early shabbat shalom, holy friends. 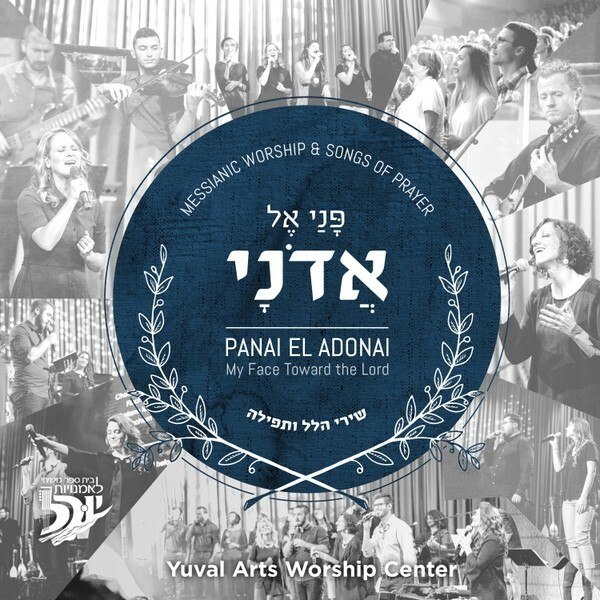 We’ve rolled out some great new music on Chavah Messianic Radio:Moshav – Shabbat Vol. 2Moshav is a leading Jewish music group from Israel, and their popularity spans many genres. We spoke with the band a year ago about playing their music on Chavah, and they graciously agreed. 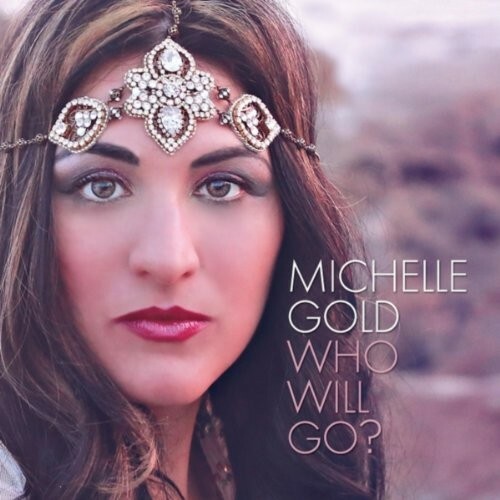 This is their 2nd album on Chavah, with their first being Shabbat Vol. 1. Thanks to Moshav for letting us play their music on our station.If you’re enjoying their music, check out their site and their huge (16 album!) discography over at moshav.bandcamp.com.An early shabbat shalom, friends. We hope this beautiful Hebrew music sparks joy for your Shabbat.